Sama | Nisarg | OK Listen! Nisarg is proud to bring you it's dream project and a unique musical experience – 'Sama': debut EP compilation of Indie Rock music. 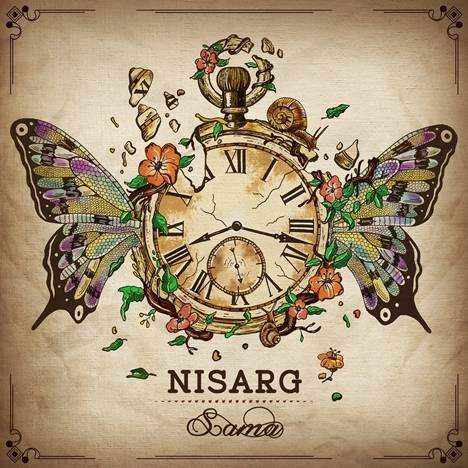 Nisarg is an Indie Rock Band, based out of New Delhi - India.